A post by Mr W, who blogs over with me at www.flydriveexplore.com our couple travel blog. Last year my wife completed her ancestry test. I don’t know where her love of travel came from but it certainly wasn’t genetic as the results indicated that her family have barely moved 50 miles in the last 10 generations. I’ve always been interested where my family were from, my mother says she was Welsh and knew her family tree back at least 4 generations however past my grandfather was pretty vague on my father’s side. Although my father did insist he was a ‘Celtic Warrior’ from the Silures tribe. 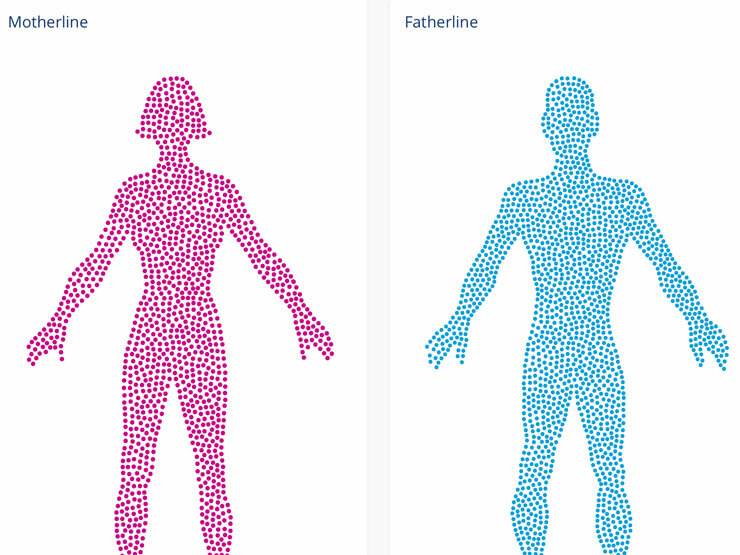 To find out more about my ancestors I tried the Living DNA test. Firstly, what I did like was that there wasn’t any hard sell to upgrade you to some additional family tree membership site. It was simple to order the test online and the kit arrived within a few days. 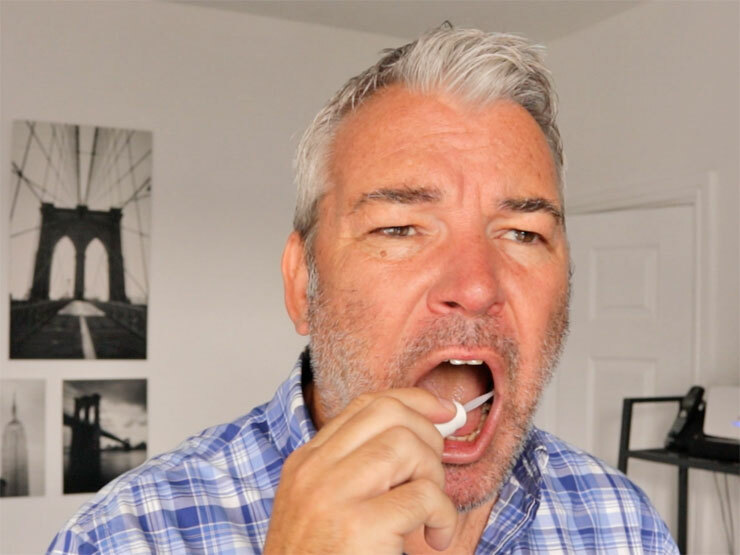 The instructions were clear and simple and it was easy to use the mouth swab. There was a slight problem with registering my kit online so I emailed the help desk who did get back to me straight away despite it being a weekend. They did apologise and said everything would be sorted on Monday, which it was by 10 am without the need for any reminder or further emails. Now everything was sorted and my secure online account was now live. Just pop the sample into the pre-paid envelope and sit back, wait and dream. I’m sure the results would show that I am the rightful heir to the British throne, just step aside Prince Charles. 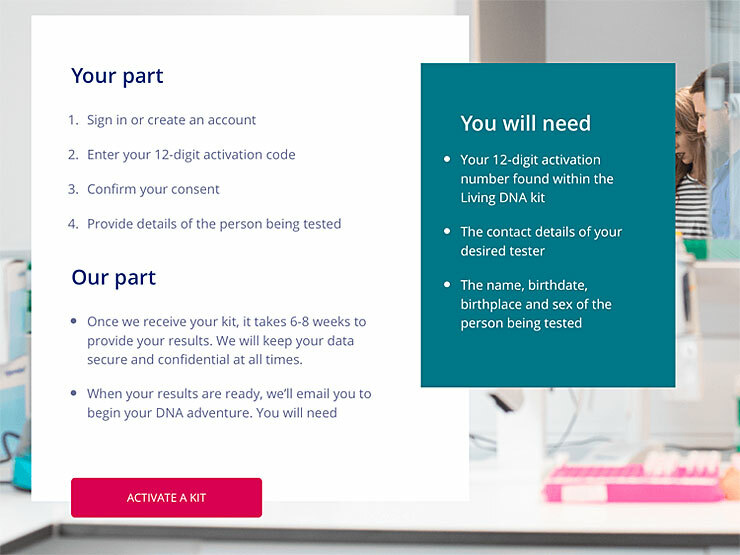 A day later I received confirmation that the sample had been received by Living DNA, you can actually check the progress and status of your test online. The estimated turnaround time for the results was 10 to 12 weeks although I got my results in about 4 weeks. I was notified by email that my results were available online but there is an option to request a printed version as well. It was quite exciting to get the results, Would there be any strange anomaly in my family? Well, any stranger than they actually are. Did I have a half Peruvian, half Nepalese great, great uncle? When I looked at the results unsurprisingly I was 98% European, although I was glad they were human! My father's line had strong connections in Wales, Scotland, Ireland, Brittany and even Northern Spain, so as mentioned earlier, the claim that he was a Celtic warrior looked like he was probably right. It may be time to cover my body in woad and walk through the town centre with an axe as a tribute to my ancestors. 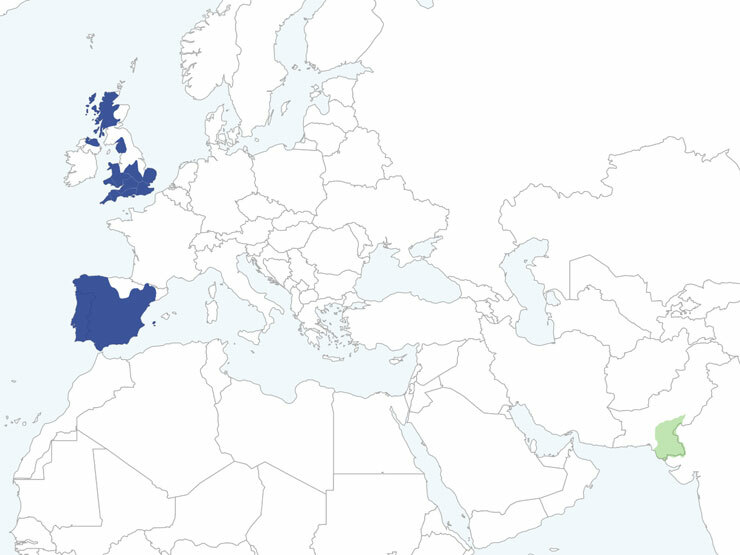 My mother always thought she was more Welsh than my father but the results on my mother's line seem to come from all over Europe and beyond. It was news to her that she had strong matches with Belgium, The Netherlands, Georgia and Dagestan. It was really interesting to find out more about my family history and it made me think about their work and lives and how different it must have been to my comfortable life. Would they be proud to see where the family ended up or would they despair at the state it’s in? 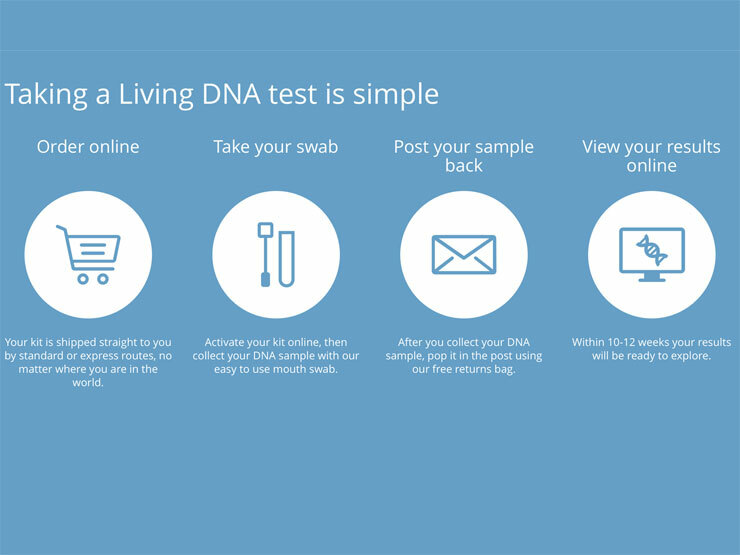 Anyway, if you haven’t tried a family DNA test I would highly recommend giving Living DNA a go. It was easy to use, helpful support and no ‘hard sell’. You’ll never know what surprises you may uncover. These kits are so intriguing! I did one recently and loved finding out the results. The kit would be such a great gift too.